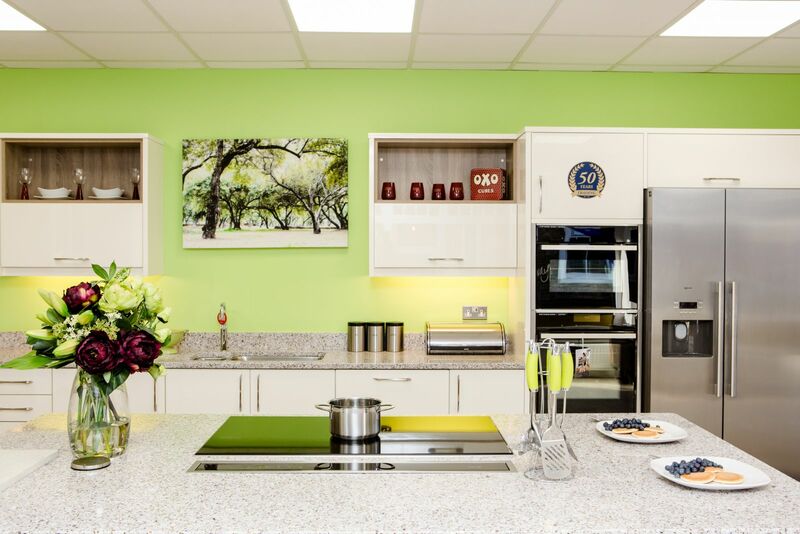 We have over 25 beautiful fitted kitchen layouts on permanent display in our extensive showrooms. 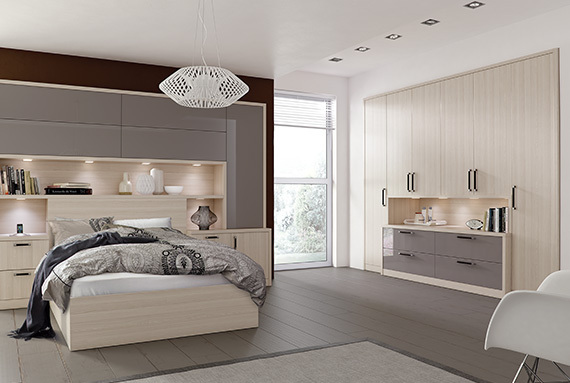 Jones & Co. Kitchens are leading suppliers of high quality kitchen furniture, supplying to an extensive network of customers in and around the Salisbury/Wiltshire area.We have over 25 beautiful fitted kitchen layouts on permanent display in our extensive showrooms. 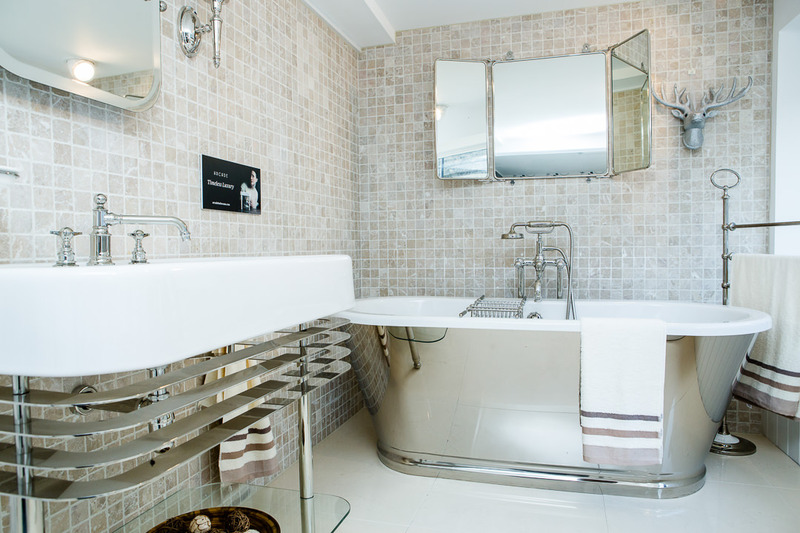 Jones & Co. Bathrooms are suppliers of high quality bathrooms, supplying to an extensive network of customers in and around the Salisbury/Wiltshire area. We supply a vast range of brands and offer the full service, including planning and installing bathrooms to an incredibly high standard. We pride ourselves on our attention to detail and project management, taking away the stress and strain of dealing with all aspects of bathroom fitting.